Frankfurt Sangeetha Sabha e.V. 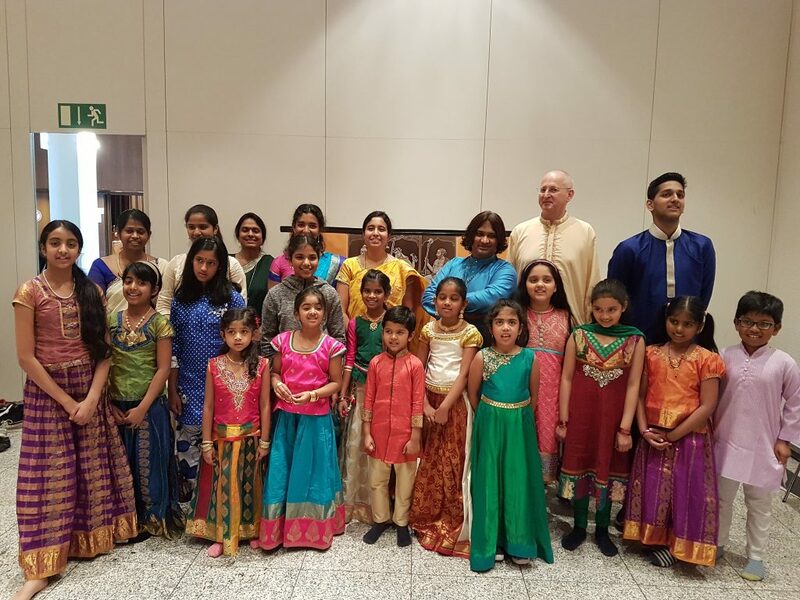 | Promoting South Indian Classical Music and Arts in & around Frankfurt a.M. It is founded by motivated Music enthusiasts, Rasikas & Experts in Carnatic music!